A hospital is a place for patients and doctors. But jobs in a hospital are not limited to just health care. According to forbes.com, hospitals employ more than 5 million people and they are all hardly doctors. 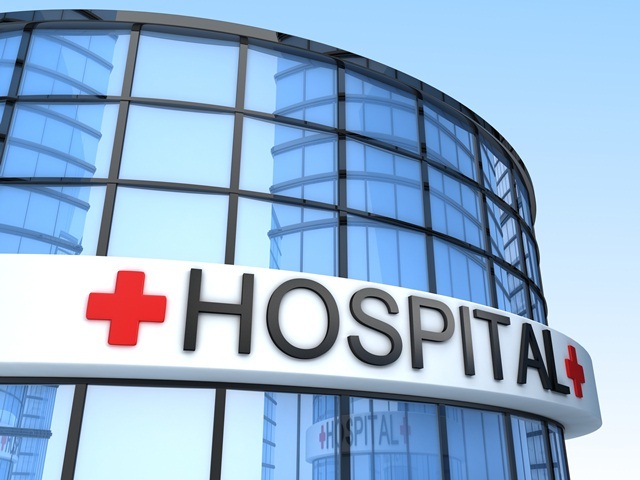 America’s general medical and surgical hospitals have one-third jobs that are non-medical. In a hospital, there are clinical and non-clinical jobs in all levels and types. Clinical hospital jobs are those which provide direct patient care, such as nurse, doctors, or allied personnel. Meanwhile, non-clinical hospital jobs are administrative or management types of roles, from the janitors to the executives. Some of the clinical hospital jobs include physicians (ER doctors, surgeons, hospitalists), nurses (CRNA, RN, LPN/LVN, CNS, techs (Radiology Tech, Ultrasound Tech, Surgical Tech), therapists (Physical Therapist, Radiation Therapist), medical assistants, pharmacists, medical lab technologists, and dietician. The examples of non-clinical hospital jobs include case managers (social workers), accountants, human resources and recruiting, executives (CEO, CFO, CIO), information technologists, and administrative assistants. Working in a hospital might be attractive to you if you enjoy working with people and being around a lot of other people. And if you like a bit of a challenge in the work place every day, you are bound to experience that as an average hospital has hundreds of employees and patients coming in on a daily basis. Also, hospital jobs are relatively secure. If you are looking for a work place where there is more hiring than firing, then you might want to consider working in a hospital. Of course, there are also downsides to working in a hospital. It is probably not the most progressive place to work as hospital environments do not change much over the years. Other than medical technology, not much changes in the hospital environment. Aside from that, hospital politics is also an issue. And more importantly, you need to keep in mind that many sick people, including those with infectious disease s, come through the door.